I’m Parkersburg Police Chief Joseph Martin. I invite you to explore our website and see how the Parkersburg Police Department continues to strive toward making our community a better place to live, work and visit. 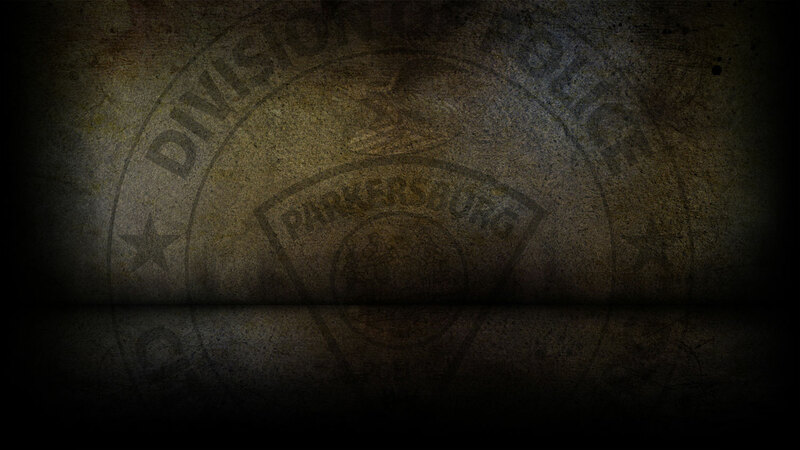 The Parkersburg Police Department was first established in 1873, consisting of a Chief and ten police officers. Since that time, the police department has evolved to become one of the finest professional police departments in the country. The dedication of these men and women is unparalleled, resulting in one of the lowest crime rates in the State of West Virginia, even though Parkersburg is the state’s third largest city. As with every police department, the Parkersburg Police Department reflects the desires and aspirations of its citizens. We welcome the involvement and input from each and every community member and strive to keep communication lines open to facilitate the exchange of ideas and address problems. We truly appreciate community support! I hope that you will find the information within this site useful in helping us better serve your needs.